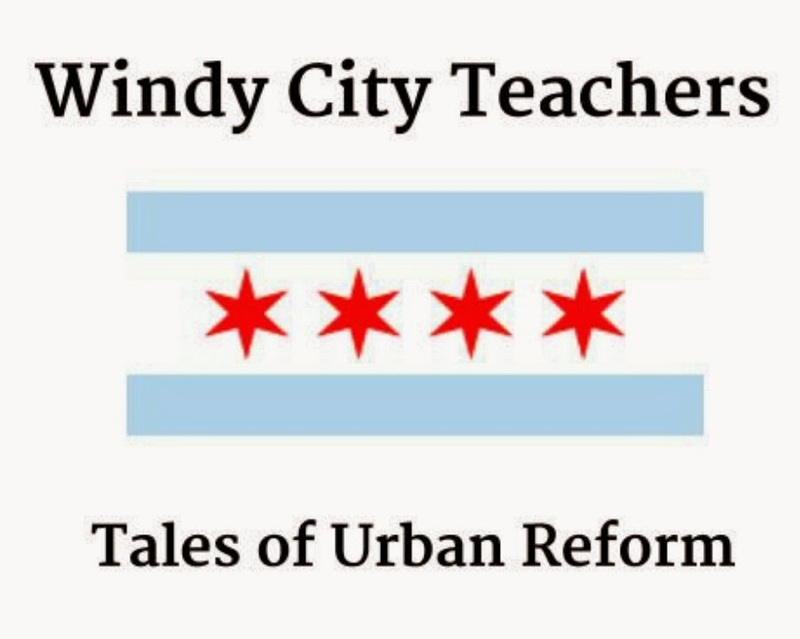 Windy City Teachers: Tales of Urban Reform: Thanks, Karen! Barbara Byrd Bennet's response to the polar vortex descending upon Chicago was predictably indecisive and confusing, angering Chicago parents city-wide. Perhaps BBB's SUPES Academy training teaches that there are no excuses for the effects of a polar vortex. Her official statement was that "while all district schools are slated to be open on Monday, I strongly encourage parents to use their own discretion in deciding whether to send their child to school." Furthermore, "all student absences will be excused." So basically, schools scheduled to be open, but students kinda/sorta don't have to come. Thanks to Karen Lewis, however, for being the voice of reason. Stay warm at home, CPS students and teachers! Where's Rahmmie? Vacationing with his family in Indonesia according to the Trib...nice. children having to walk an extra 6 to 8 blocks (due to school closings) in extreme weather conditions means nothing to BBB, Becky Caroll or the CPS Board. After all, these are OTHER PEOPLE's CHILDREN. I'm quite sure none of THEIR children even walk to school. But--it's ALL for the children. And--let's not forget--the U. of C. Lab School is closed. be penalized for calling in. Yes, indeed (&--as usual) thank you, Karen Lewis! darn well be expected to show up.